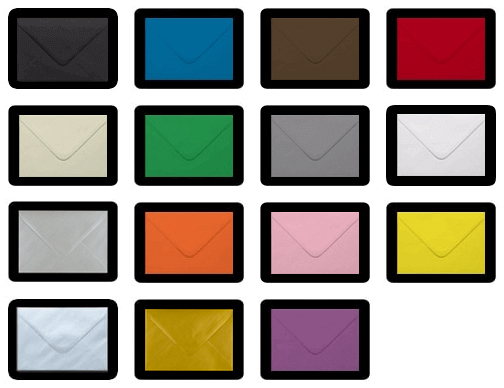 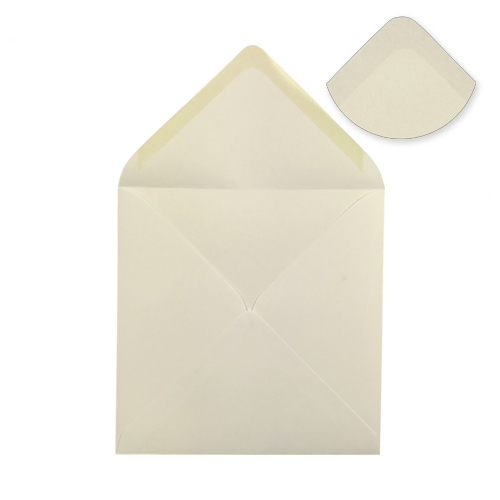 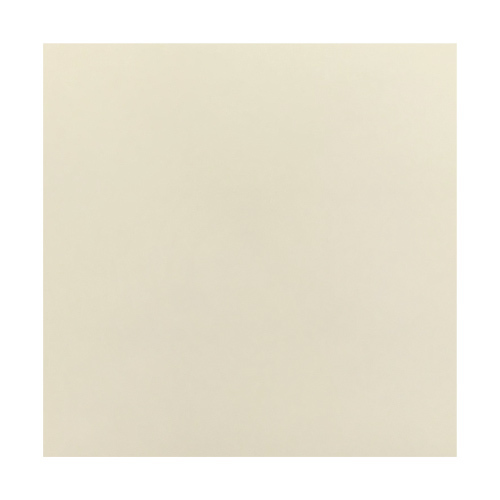 A small ivory 113mm square envelope 100gsm that is perfect for that small card or RSVP. 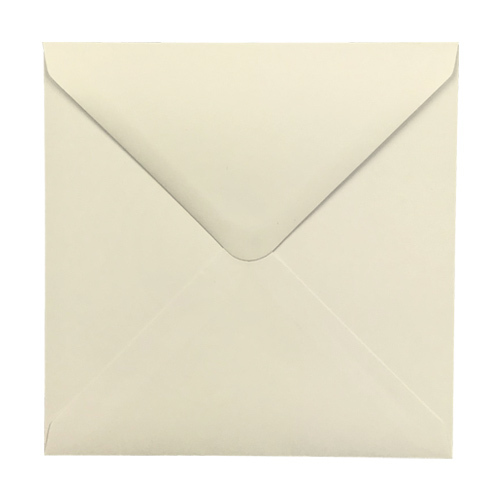 This ivory 113mm square envelope has a feel of real quality. 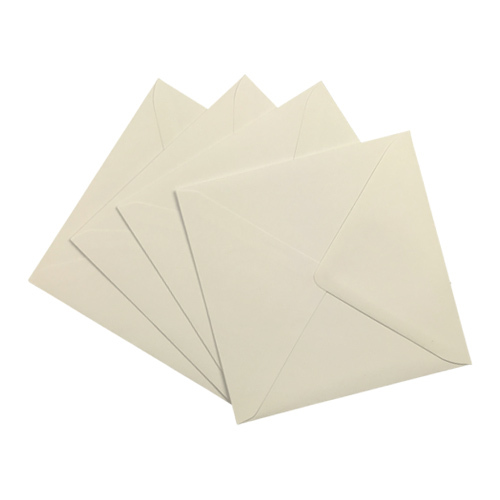 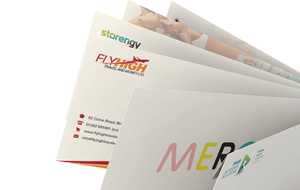 Envelopes correct size and delivered promptly.